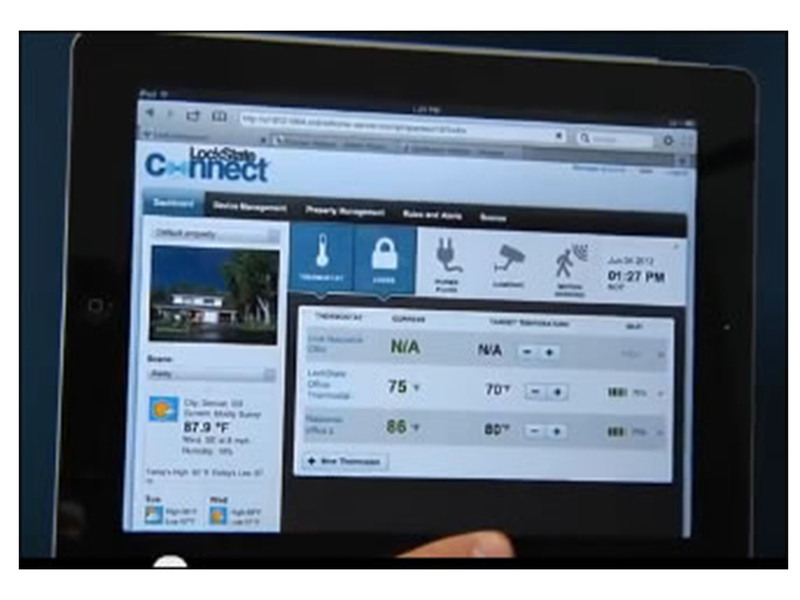 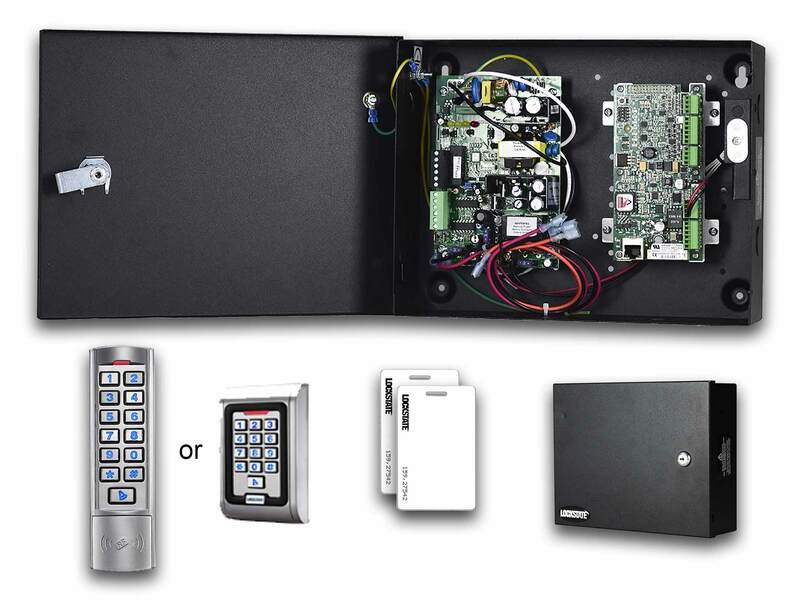 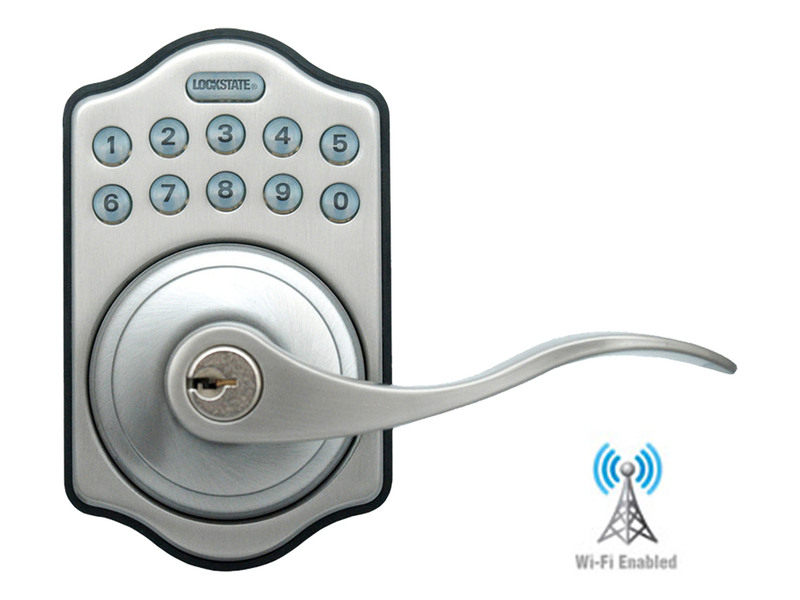 The LockState RemoteLock 5i-A lock allows you to control access to your home or business from wherever you happen to be by using a Web-enabled desktop computer, tablet or smart phone. 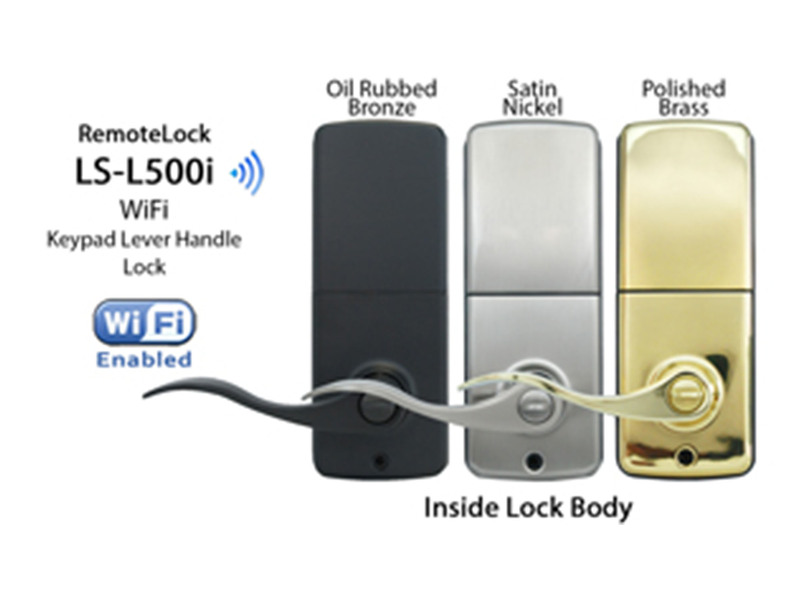 The WiFi-enabled door lock uses your existing WiFi router to connect to the Internet—so you don't have to buy a new router. 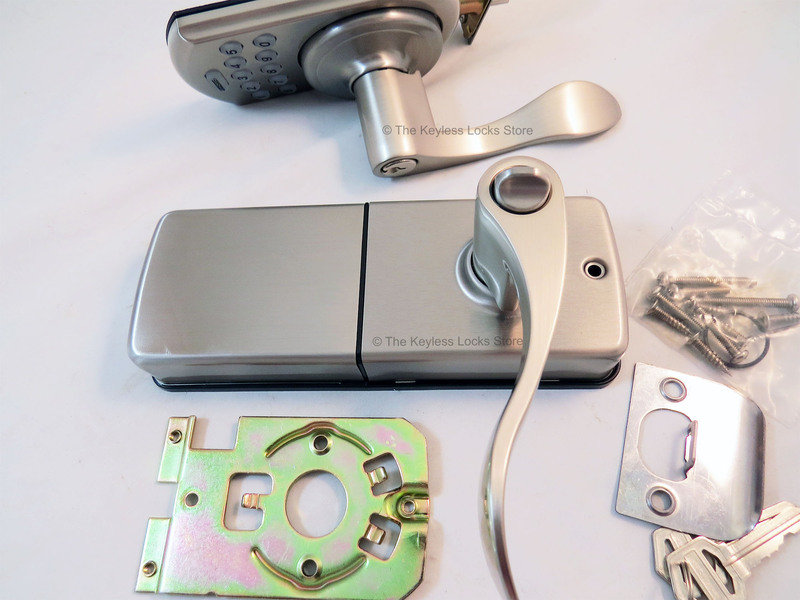 It is an easy-to-install, D.I.Y. 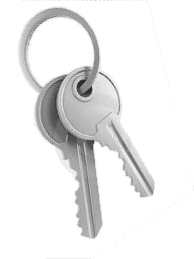 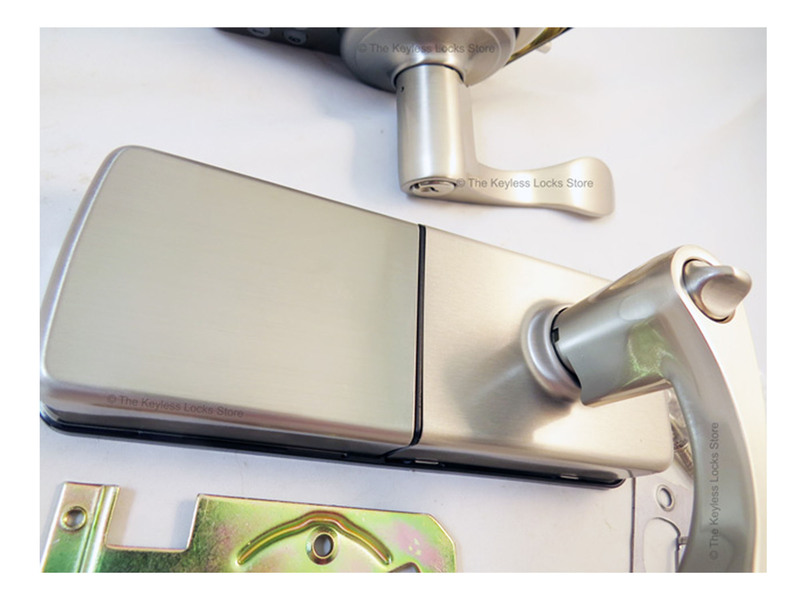 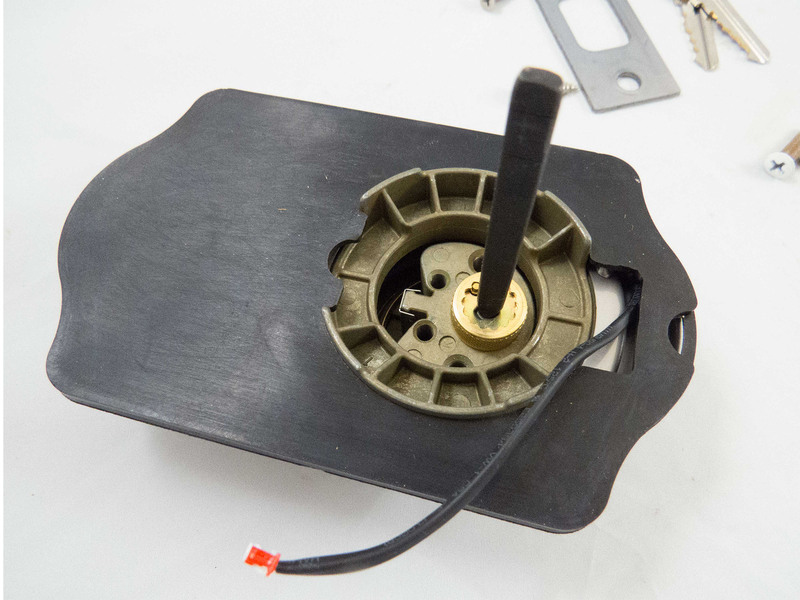 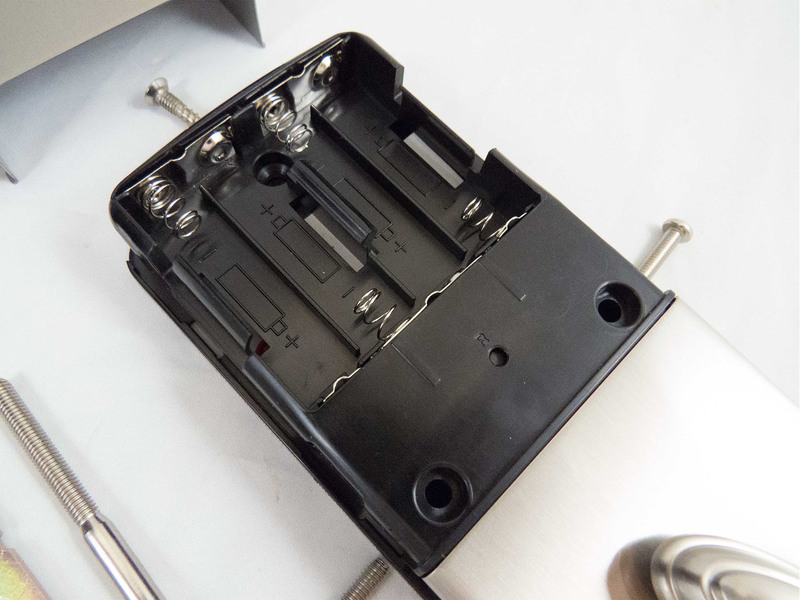 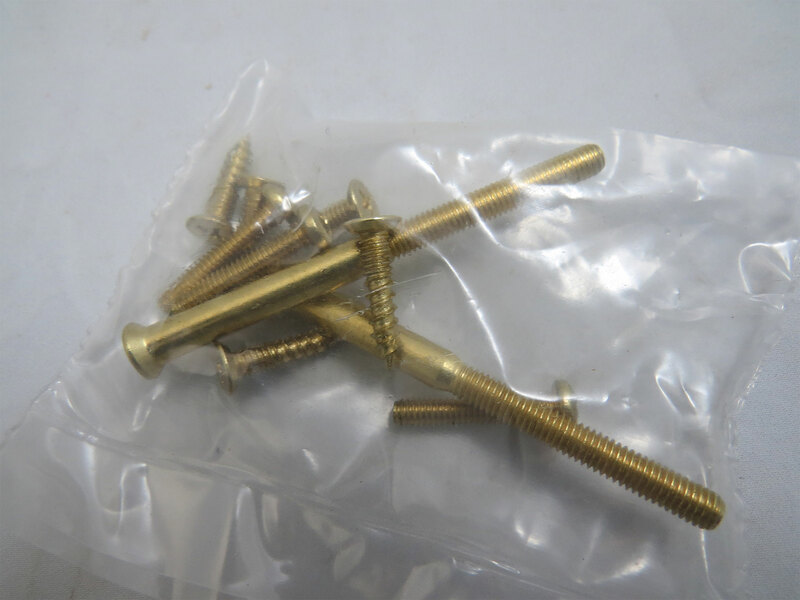 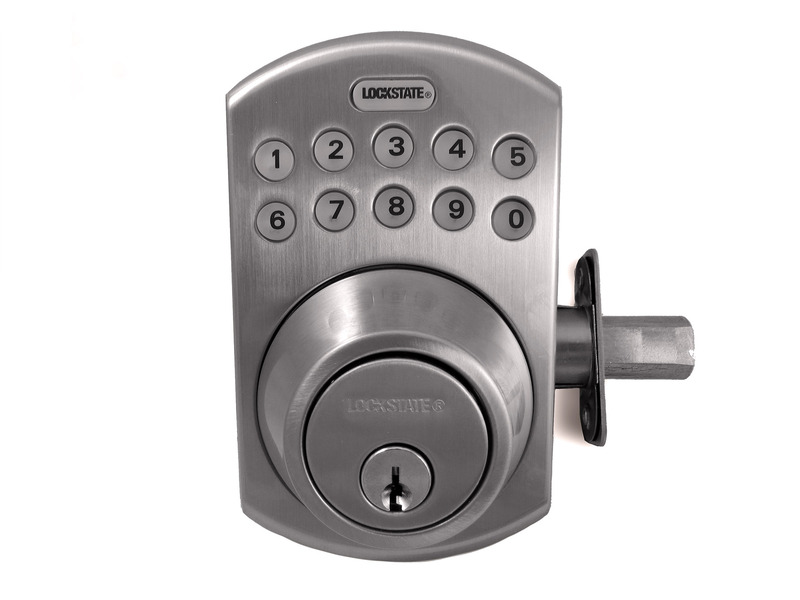 product that is designed to replace your current latchbolt lock. 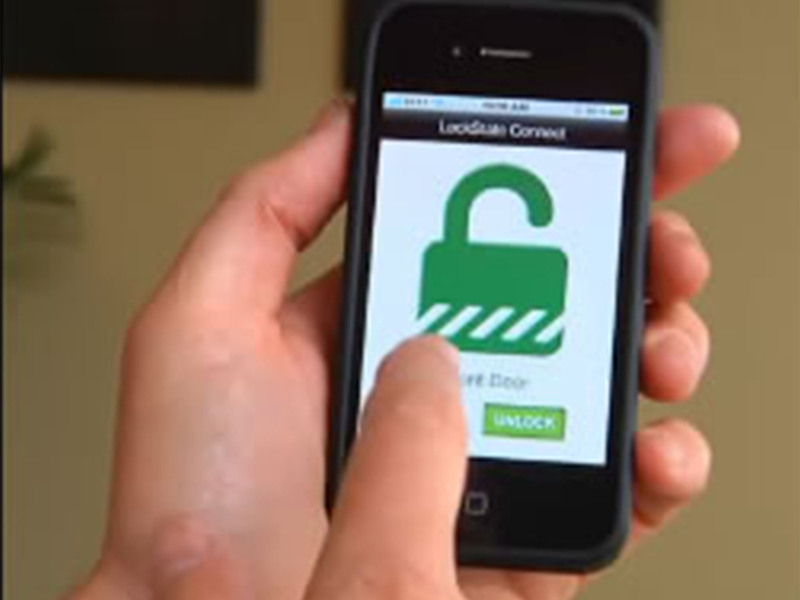 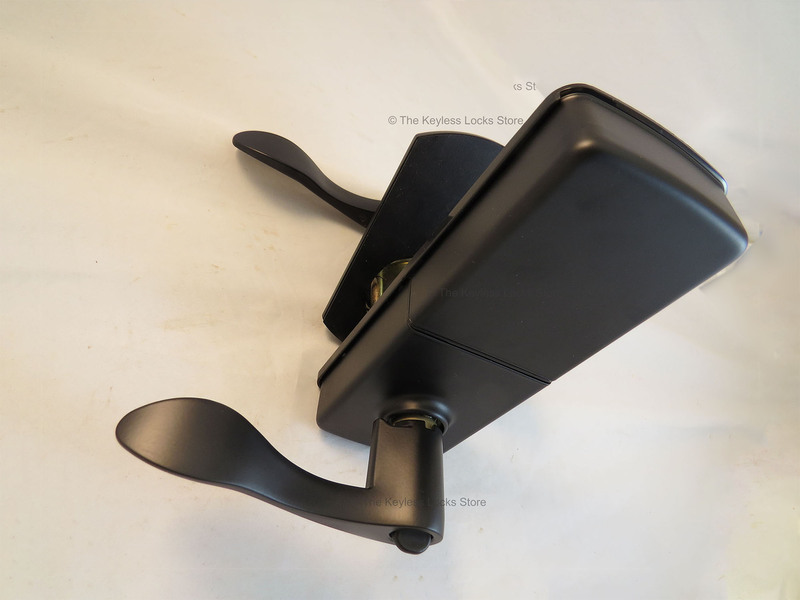 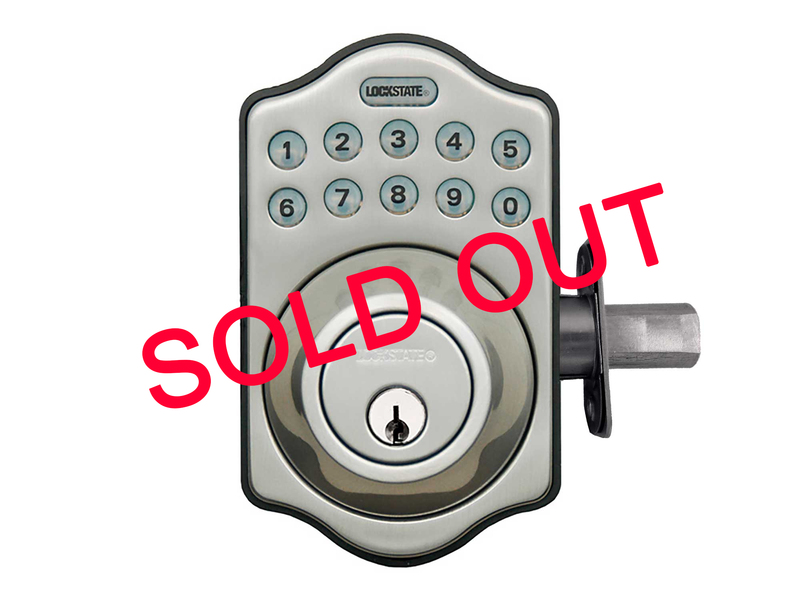 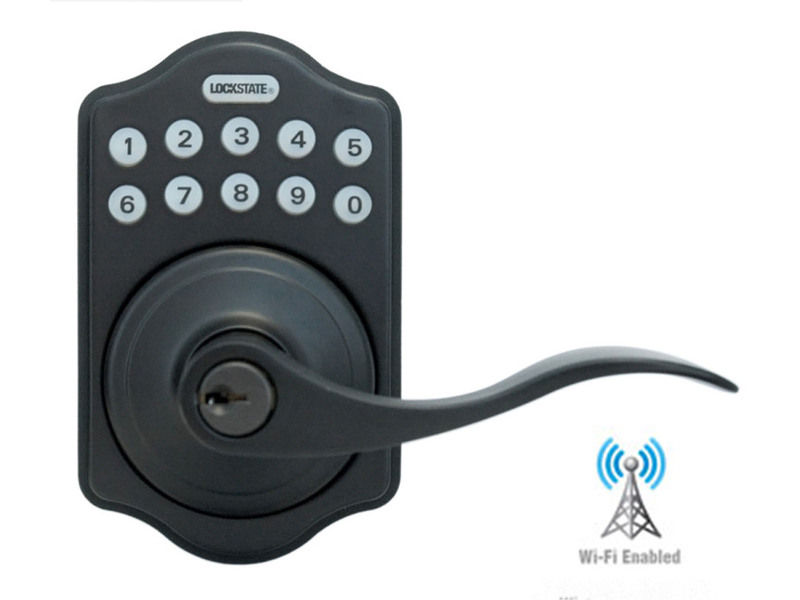 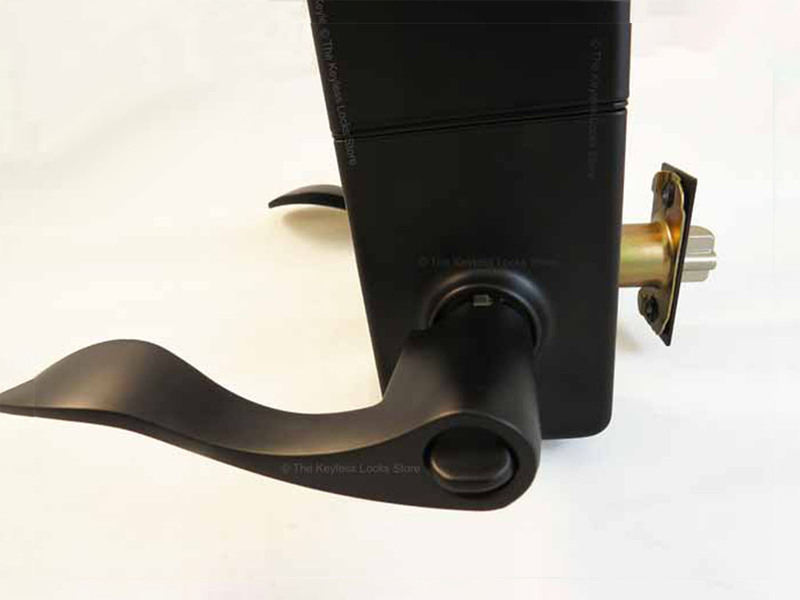 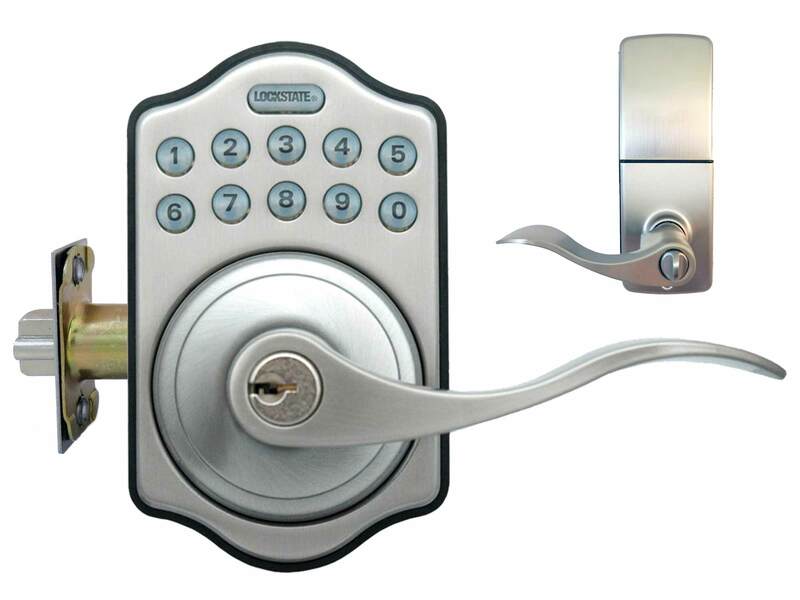 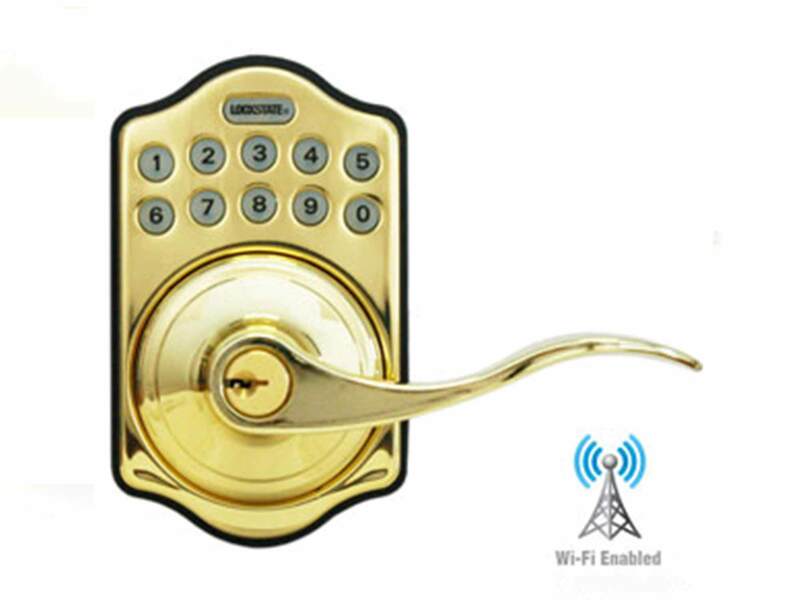 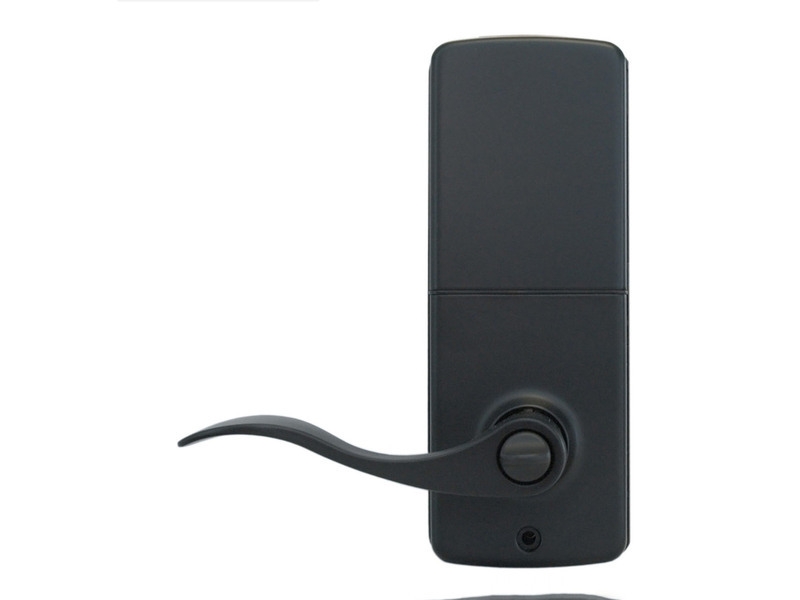 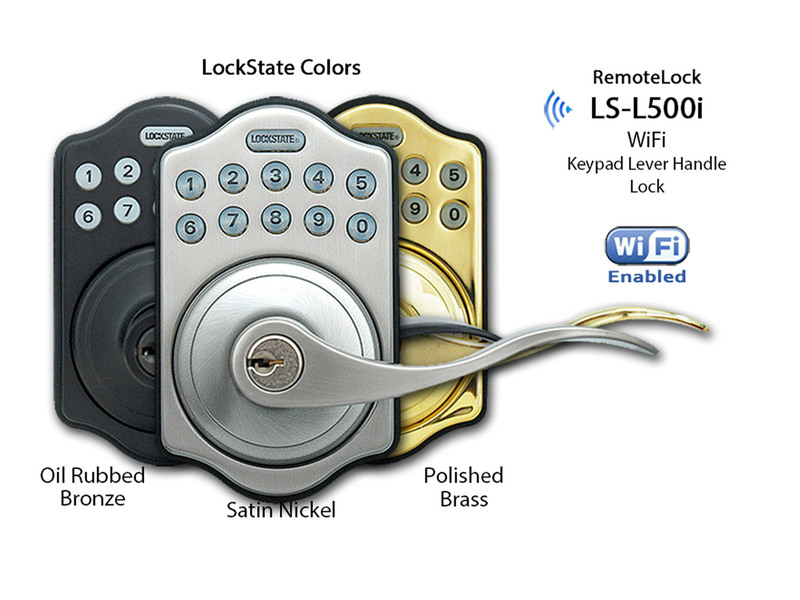 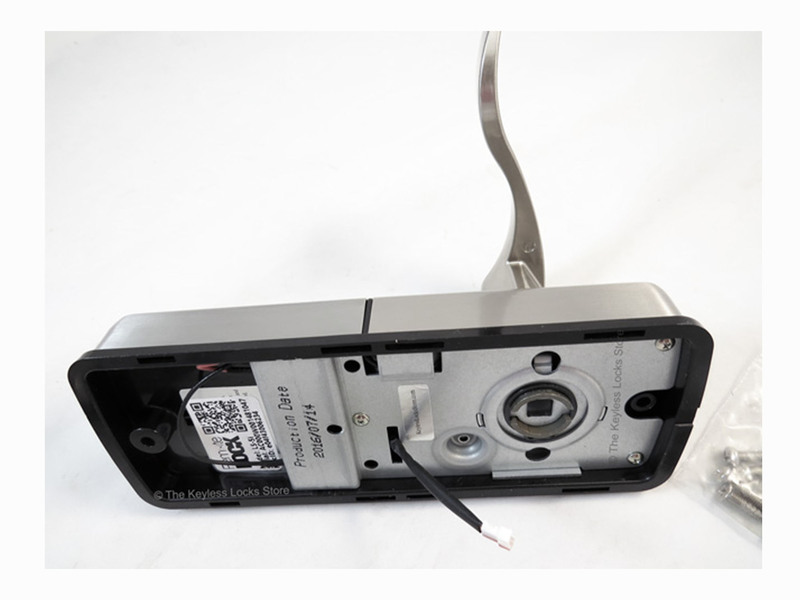 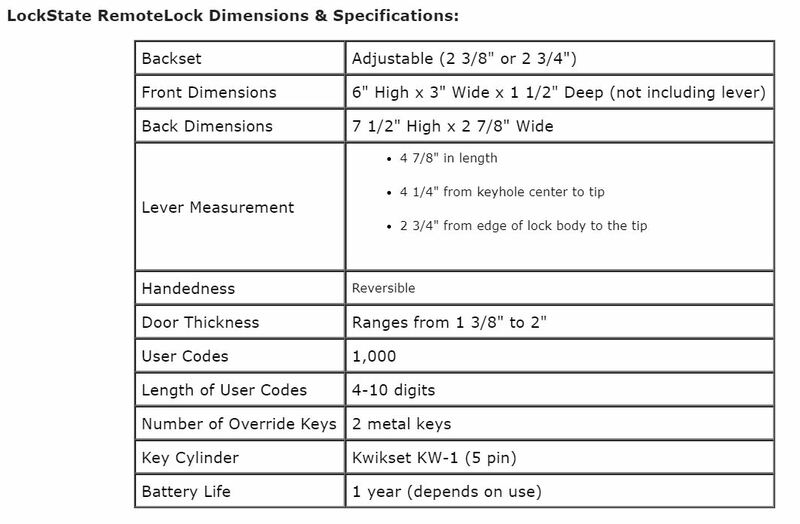 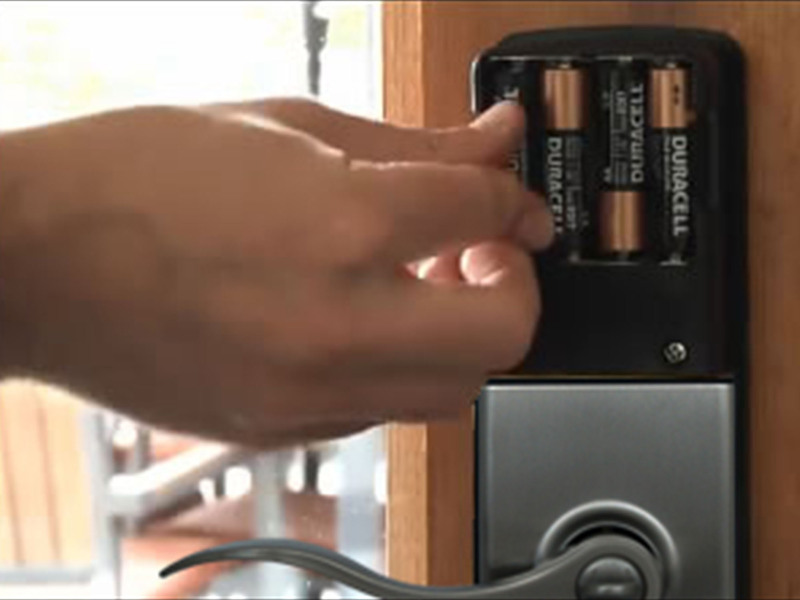 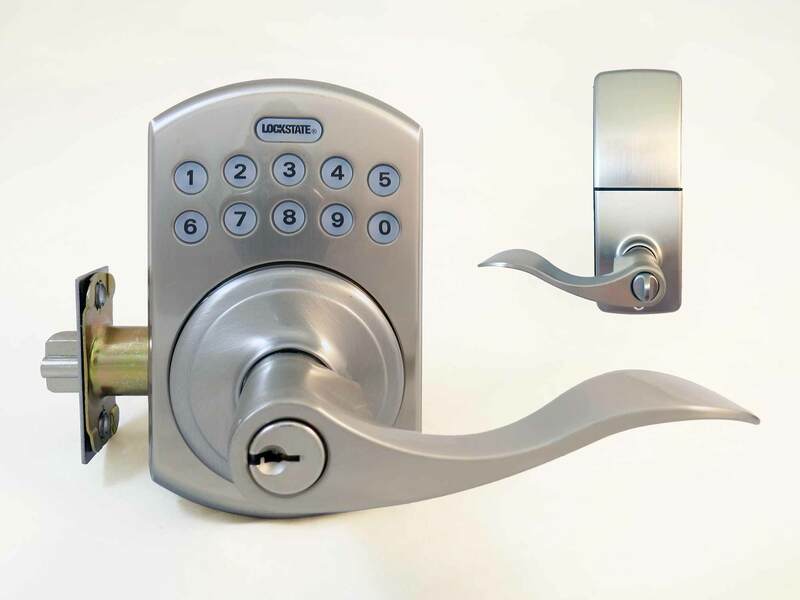 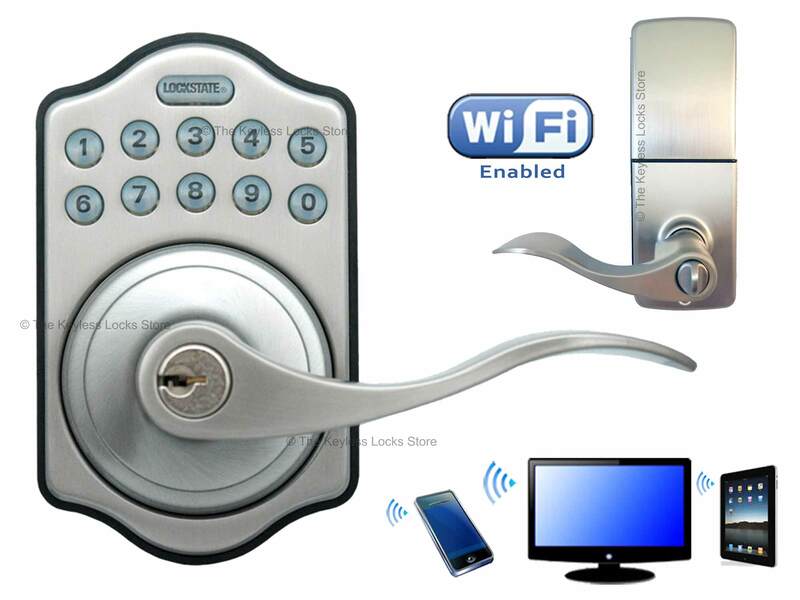 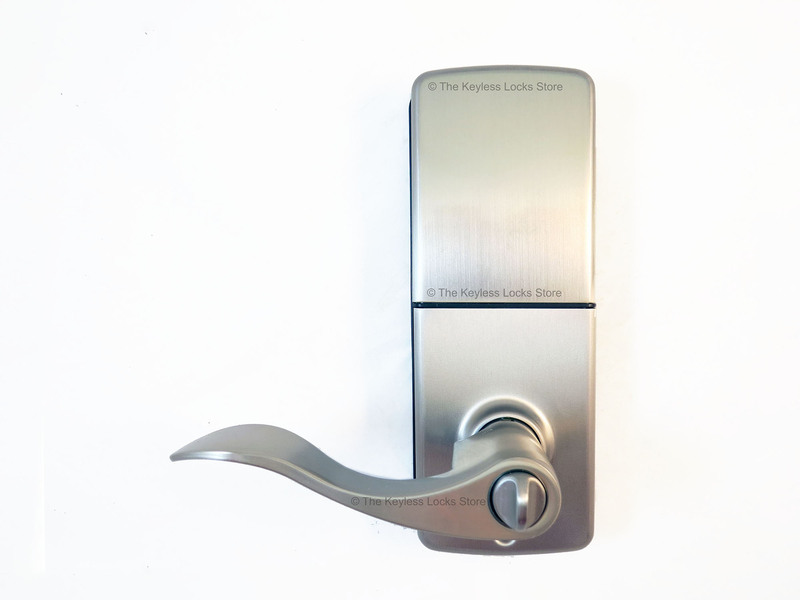 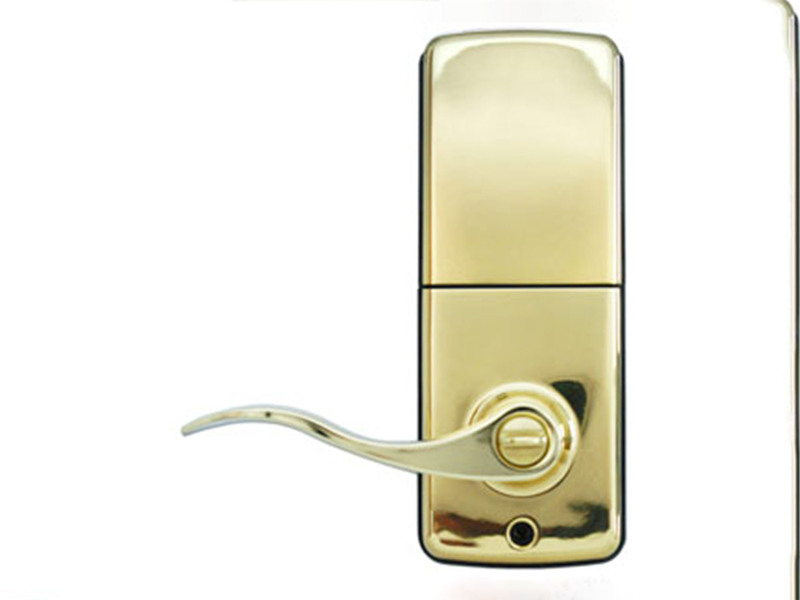 You can also view the LockState RemoteLock Latchbolt 5i-B WiFi electronic code lock.